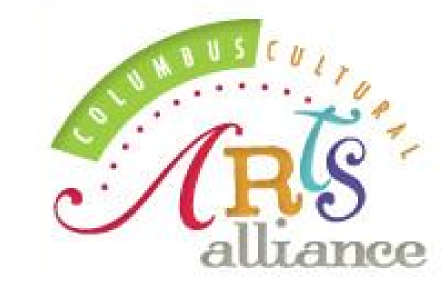 YOUTH ORCHESTRA AWARDED COLUMBUS CULTURAL ARTS ALLIANCE AND COLUMBUS CONVENTION AND VISITORS BUREAU GRANT! 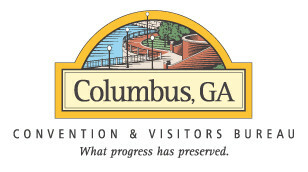 JULY 21, 2016, Columbus, Georgia—The Youth Orchestra of Greater Columbus (YOGC) is pleased to announce the award of $14,462 for the side by side concert with the Columbus Symphony Orchestra (CSO) from the Columbus Cultural Arts Alliance and the Columbus Convention and Visitors Bureau. The side by side concert will include professional CSO musicians rehearsing with and then performing on stage side by side with YOGC students. The concert will be held on January 21, 2017, in Bill Heard Theatre at RiverCenter for the Performing Arts. The YOGC is thrilled to partner with the CCVB and CCAA for our collaborative project, the side by side concert with the CSO, this year and grateful for the support. Peter Bowden and his team at CCVB work tirelessly for Columbus, and Cameron Bean and his team at the CSO do so much for classical music in this community. This will be a fantastic experience for our talented young musicians, and the concert will be a wonderful exhibit to our community members and visitors of the artistic talent we have right here in Columbus. Since 1993, the Youth Orchestra of Greater Columbus has been teaching the area’s most talented young musicians. Led by music director James Palmer, this outstanding orchestra program includes the Youth Orchestra made up of intermediate and advanced string, brass, wind and percussion musicians, the String Orchestra composed of young string players, chamber groups, a percussion ensemble and a summer string camp. Rehearsals are held each Monday evening during the school season at the RiverCenter for the Performing Arts. Visit www.YOGC.org for audition requirements and an application for the 2015-16 regular orchestra season. For additional information e-mail info@yogc.org. Team Schley-Pharr campaigning to be the next Maestro for a Moment! Next story THE YOUTH ORCHESTRA OF GREATER COLUMBUS PLANS SEASON KICK-OFF!